In this article, we explore everything there is to know about making beer at home. Plus, we'll also shed some light on awesome tools and accessories to make your home brewing process even easier. The world of home brewing is alive and kicking. To celebrate the rise of a richer global beer culture, we’re happy to announce the arrival of a new line of home brewing products right here at Zamnesia. 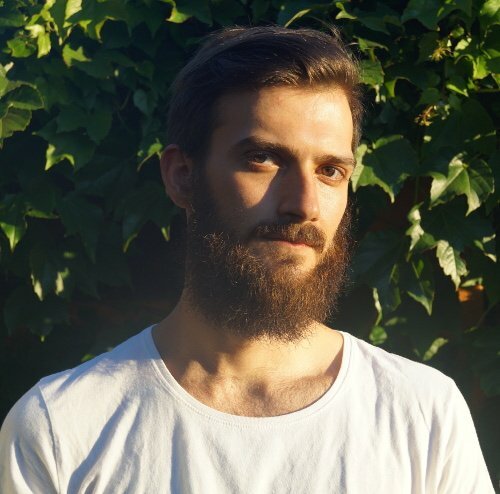 In this article, we’ll give you an introductory overview of brewing beer at home. We'll also highlight some awesome, affordable products to make brewing your own beer simpler than ever before. WHY BOTHER BREWING YOUR OWN? Ask any seasoned home brewer why they do it and they’ll likely list a ton of different reasons. Here are some of our top reasons why you should brew your own beer. You’ll always have your favourite brew on hand: Do I really need to say more? Brew your own beer that’s ready to be cracked open and enjoyed whenever you’re in the mood. You’ll learn to appreciate good beer: Let’s be honest; there’s a lot of mediocre beer out there. By making your own beer, you’ll learn a lot about the science and effort that goes into a good brewski. Hence, you’ll automatically start appreciating a great beer when you see (or drink) one. You’ll save some cash: Once you’ve bought the basic equipment needed to get brewing, you’ll notice that brewing your own beer is a great way to save money when drinking. Beer kits are extremely cheap, costing roughly €16 for 12l of delicious, home-brewed goodness. That’s €1.3 per litre! Yes, home brewing is really safe. After all, that’s why so many people are doing it. Some people are put-off by brewing their own beer because they worry about getting sick or falling victim to exploding bottles. To be honest, it is almost impossible to get sick from home-brewed beer, seeing as the alcohol in the brew acts as a natural preservative. And as for exploding bottles, sure; beer bottles can explode during the brewing process. Sometimes. Follow any proper home brew process, however, and you won’t have any problems with this. If you’re still a bit unsure, here are some basic safety considerations to keep in mind when brewing your own beer. Keep it sanitary: A clean workspace is always important when handling food and drink, and making beer is no different. Always be sure to keep your brewing kit and accessories clean all throughout the brewing process. Heavy lifting: 1 litre of beer weighs 1kg. When brewing in big matches, that weight quickly adds up, and most brew kits are difficult or awkward to lift. Make sure to be careful when lifting. Use pumps to transfer liquid and ask for help when needed. Fire precautions: Making beer involves making wort, which involves a bit of heat. Be careful when handling hot equipment and use protective gear like gloves or aprons when necessary. HOW MUCH SPACE DO YOU NEED TO BREW YOUR OWN BEER? Not a lot. Brew kits are getting ever more compact, meaning it's now easier than before to brew beer in your home. In fact, all you need is a room to brew in (a kitchen or laundry room works great), and space to store your bottled brew once it's done. That’s it. One thing to keep in mind, though, is this; making beer produces a strong odour. The fermentation process can create a smell that's both yeasty and perhaps slightly fruity (although the exact aromas will vary depending on the beer you're making). 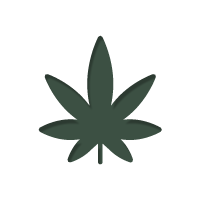 While the smell is strong, it usually doesn’t linger around too long if you’re working in a decent-sized space (not a closet, for example). If you’re still worried, use some fans to keep your space well-ventilated and you’ll be fine. Brewing your own beer seems like an equipment-heavy process. But it’s not. Here’s what you need to get brewing. At just €39,95, this kit is the perfect introduction to home brewing for even the most inexperienced brewers out there. All you’ll need is a beer kit, which starts at as little as €15,95 for 12l. 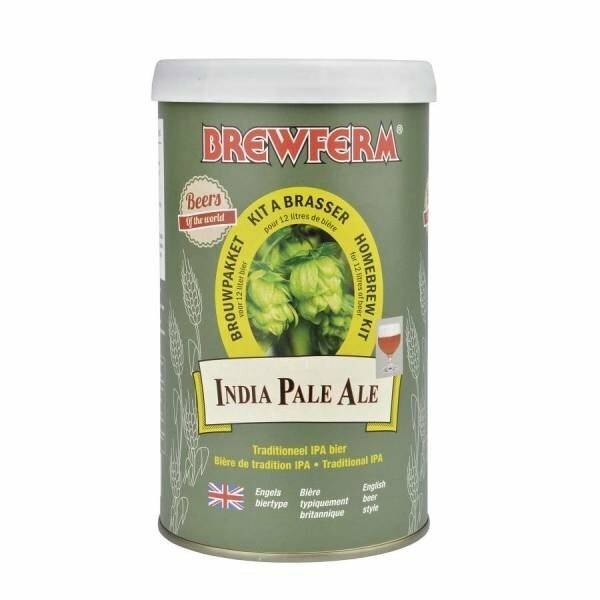 • Brewferm IPA: A traditional English-style India Pale Ale; hoppy, full-bodied, full-flavoured, and a solid 6.5% ABV. It pours a beautiful, clear amber colour, and boasts a small, yet firm head. The beer is well-carbonated and has a malty, slightly sweet aroma that kinda hints at a traditional English ale. This IPA is hop-forward on the palate as you’d expect, but has a lovely, sweet finish that you won’t always find in this style of brew. All in all, a fantastic drink for any IPA lovers. 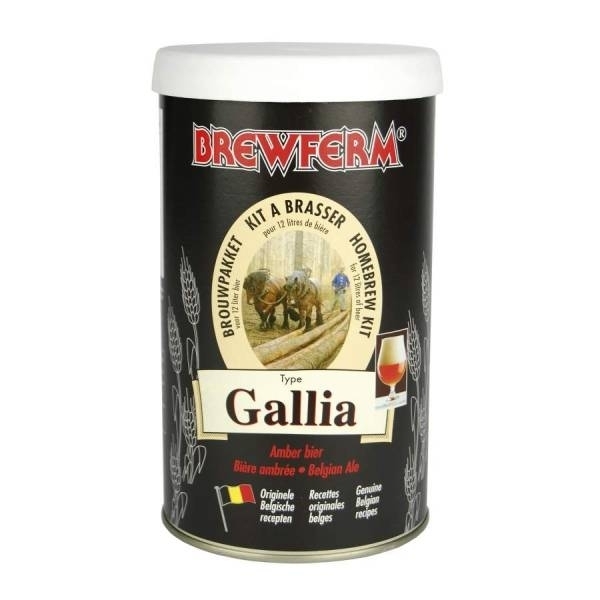 • Brewferm Gallia Belgian Ale: A super Belgian-style ale that combines a solid body with a great, refreshing flavour. It pours a clear, dark amber colour with plenty of carbonation and a strong, thick head. With an ABV of 5.5%, this is a great brew for anyone who isn’t after something as strong as a Triple, but still wants to enjoy full-bodied flavour. With a touch of bitterness, this beer presents a complex, inviting aroma that's fresh, sweet, and slightly malty. If you’re after a Belgian-style brew to enjoy on a sunny afternoon, this is for you. 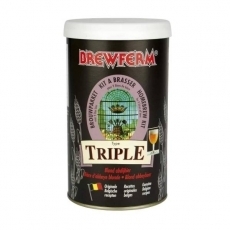 • Brewferm Triple: A delicious abbey beer that's a true testament to the iconic beer culture of Belgium. This beer is very strong, with an ABV of 8%, yet isn’t overwhelmingly boozey. In fact, most brewers are surprised by the soft, yet complex flavour. It pours a dark, clear, golden colour with a decent head. This is a great beer for aging if you’re able to keep yourself from drinking it! • Brewferm Raspberry: There’s a whole craft beer movement dedicated to exploring fruity beer pairings. This is one of them. 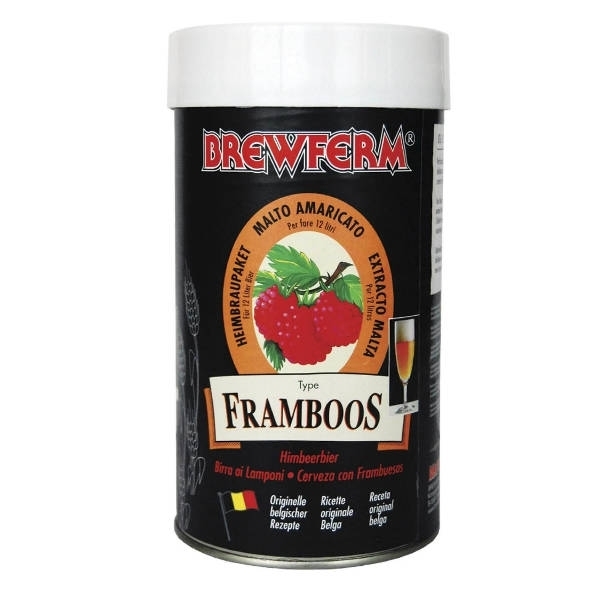 This raspberry (or framboos) is a great, refreshing drink that's ideal for a hot summer's day. It pours a beautiful golden colour with plenty of carbonation and a small, one-finger head. It’s slightly more hazy than some of the other Brewferm kits, which can be expected from fruit beers. This beer has a very strong aroma that’s dominated by raspberry notes and a soft, lager-style undertone. The flavour is similarly dominated by raspberry notes, with a slightly bitter finish. This is another great one to age for a couple of weeks if you can keep your fingers off it! At 5.5%, this is a great afternoon crusher. Finally, if you’re after some brewing accessories, Zamnesia’s got you covered as well. Our home brewing shop has just been updated with a wide variety of accessories, including everything from boiling bags and alcohol meters to glass bottles and cappers. Need bottles to store your freshly made brew? Check out our range of plain glass beer bottles. Want to speed up the fermentation process and improve the quality of your final brew? Our glucose Vinoferm solution is a simple, natural fermentable sugar allowing you to get a faster, fuller fermentation and better overall beers. Regardless of what you’re brewing and how, Zamnesia has your back with our full range of beer brewing products. So, what are you waiting for? Order what you need and get brewing today!